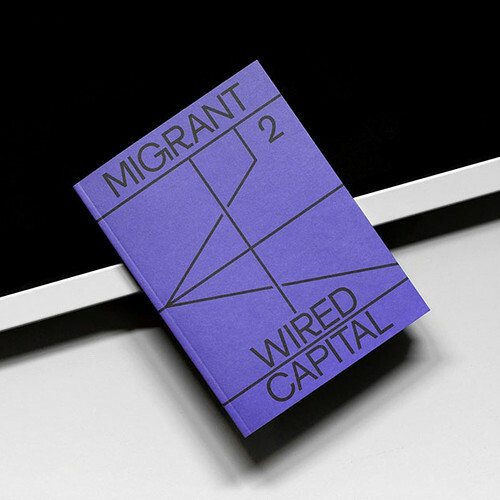 And though his blog and London shop (see Eye 92) focus mainly on independent magazines, the ModMag events have always included art directors and editors from a broad span of titles: Wired, Bloomberg Businessweek and The New Yorker as well as Migrant and The Gourmand, plus ‘mainstream indie’ mags such as The Gentlewoman (which has a higher circulation than many non-independent mags in its sector). Leslie, the founder of the magCulture ‘empire’, is an editorial designer who has lived and work through many cycles of boom, bust, attrition and app-mania in the industry, publishing books and articles about magazine design, and rarely turning down an opportunity to proselytise about the subject – to bloggers and podcasters as well as newspapers and national broadcasters. 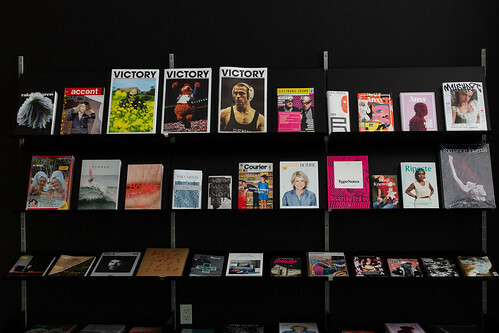 Though you might expect this to have engendered a degree of world-weariness and / or cynicism, Leslie retains a remarkably cheerful and youthful relish for the fun of making magazines; he never tires of fighting magazines’ corner and of championing publishers, editors and designers – who in the case of many indie mags are all the same person. The theme of the New York edition of ModMag, next Wednesday 30 May 2018, will focus on ‘the life and death of magazines’, hence the inclusion of The Lubalin Center’s Alexander Tochilovsky, who will examine three influential but short-lived magazines. 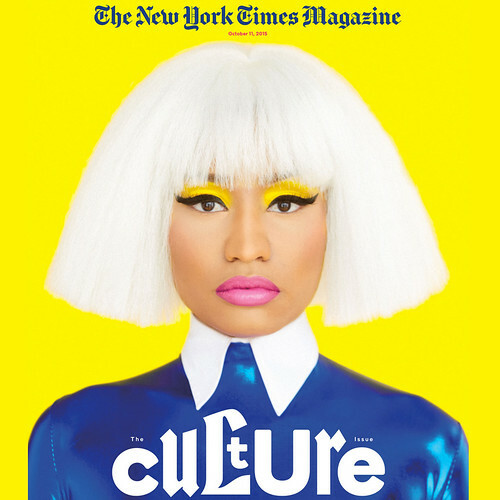 The latest of magCulture’s spin-offs is the very first ModMagNY, a day-long conference at Parsons’ School of Design in Manhattan. His guests include Emily Oberman, Richard Turley (see Eye 80), Alexander Tochilovsky of The Lubalin Center and Gail Bichler, design director of The New York Times Magazine. Bichler is the subject of the Reputations interview (by Sarah Snaith) in the forthcoming special magazine issue of Eye – which will start going out to subscribers and shops round about the time that Leslie steps out on the Parsons stage to welcome his speakers. 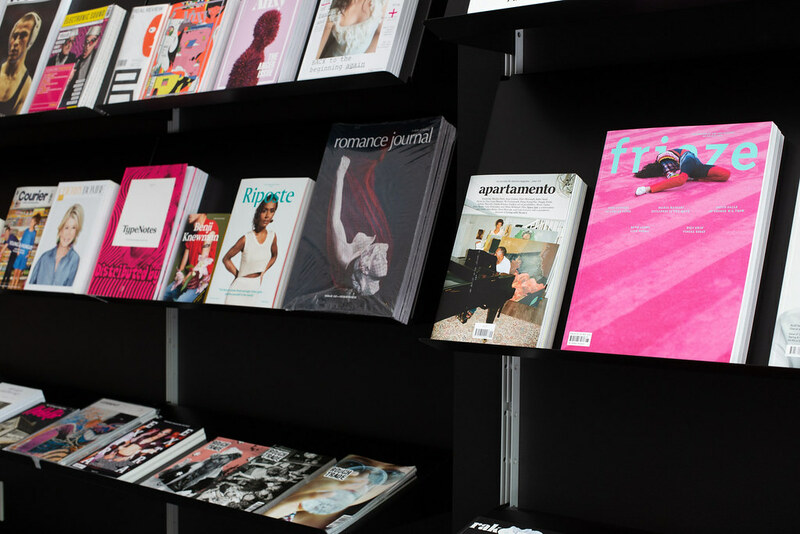 MagCulture shop takes Manhattan – the temporary MagMagMag installation at the Vitsœ store, 33 Bond Street, New York 10012 until 29 May 2018.